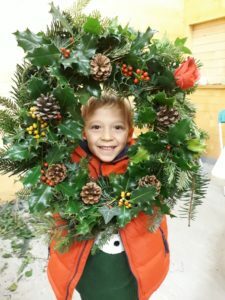 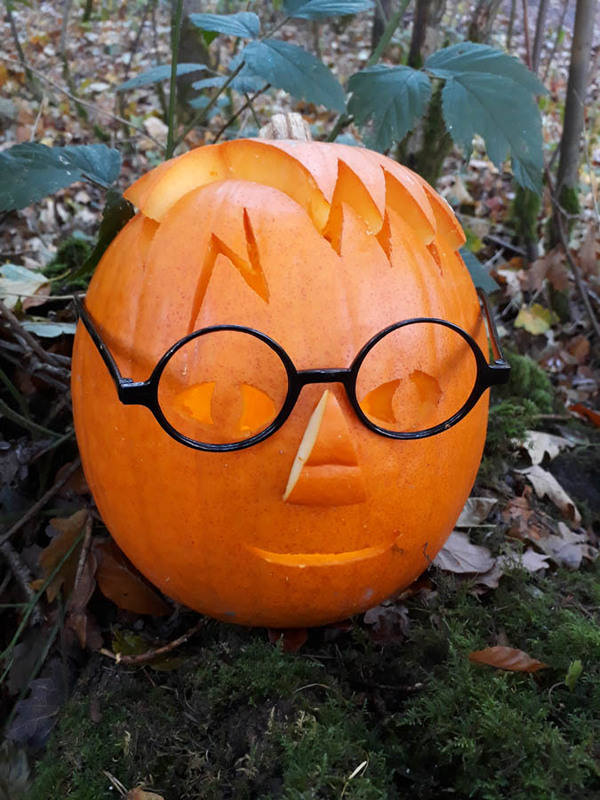 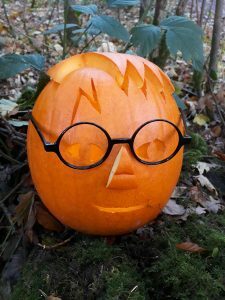 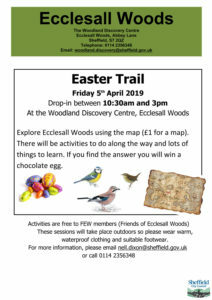 The Halloween Pumpkin Trail that took place on 31st October 2018 was a great success. 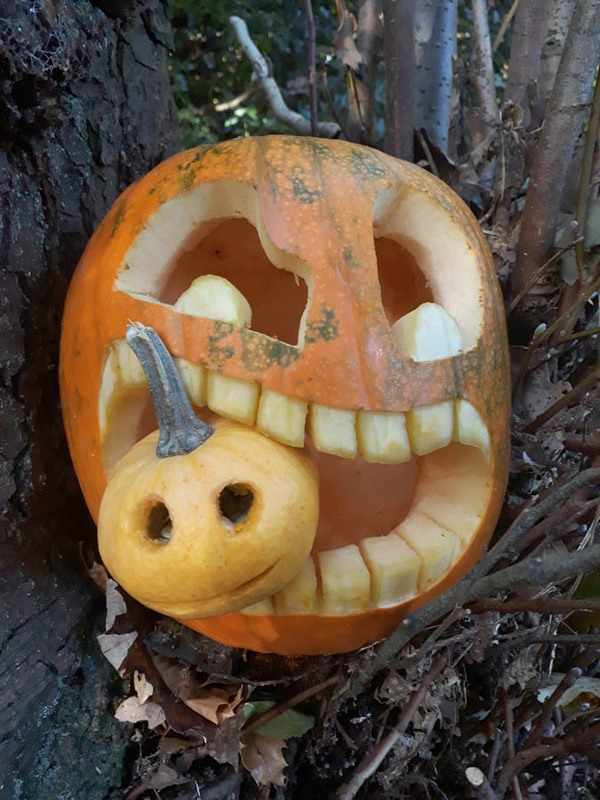 Many families joined us for the walking trail and the pumpkin carving workshop and we plan to run the same event next year. Here are some photos of the best pumpkin carvings.